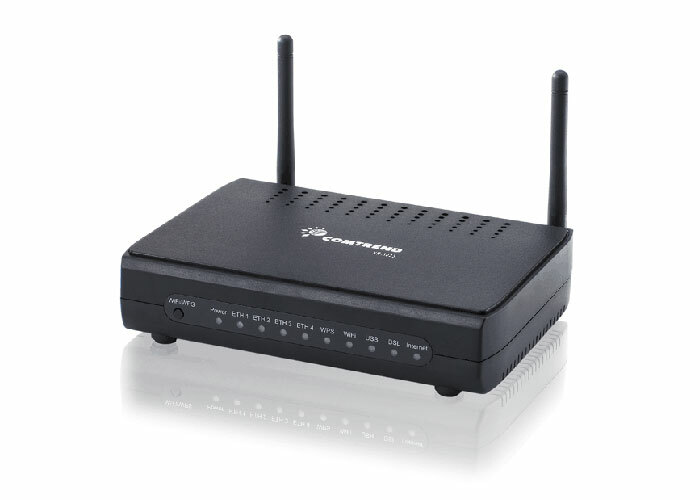 The VR-3033 is a high power 802.11n 300Mbps single line VDSL gateway. 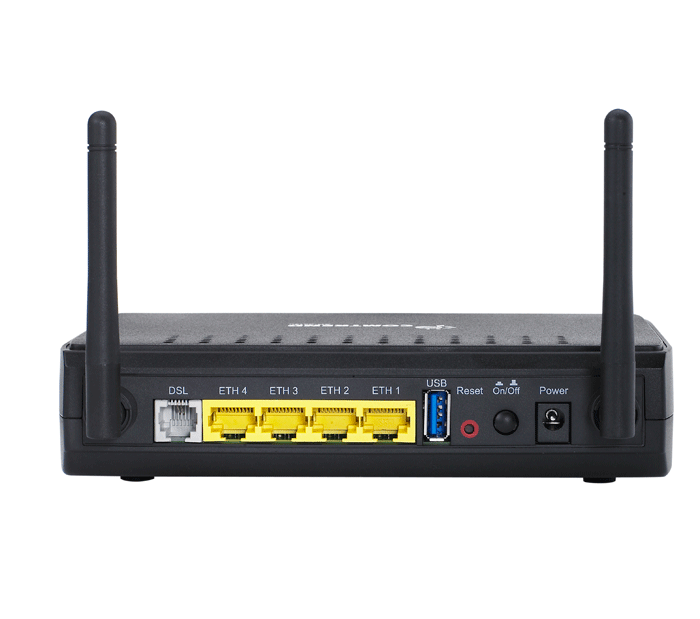 Boasting 400mW high power wireless technology, the VR-3033 is best suited for residential or small office environments that need high-speed Internet access and improved wireless coverage. The VR-3033 can be deployed as a single DSL device for covering end users in different loop range areas, thus reducing costs. 400mW high power 802.11n offers superior wireless coverage, perfect for reducing dead zones in the home/business and improving wireless speeds. TR-069/098/111 and TR-068 compliance improves customer relations and simplifies deployments by managing and configuring devices remotely. Supports the latest G.vector & G.inp technologies to work together to mitigate crosstalk and impulse noise resulting in greater throughput. NetMeeting, MSN, X-Box, Microsoft DirectX Games etc.